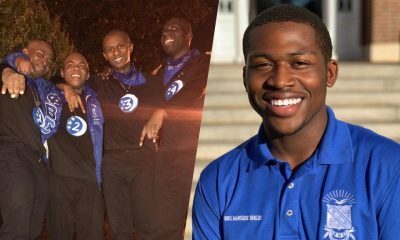 Virginia Tech has some new brothers of Phi Beta Sigma on campus! 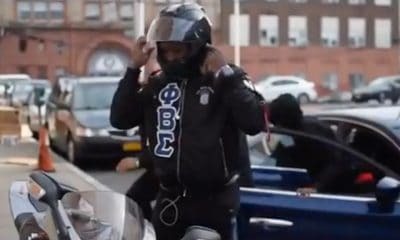 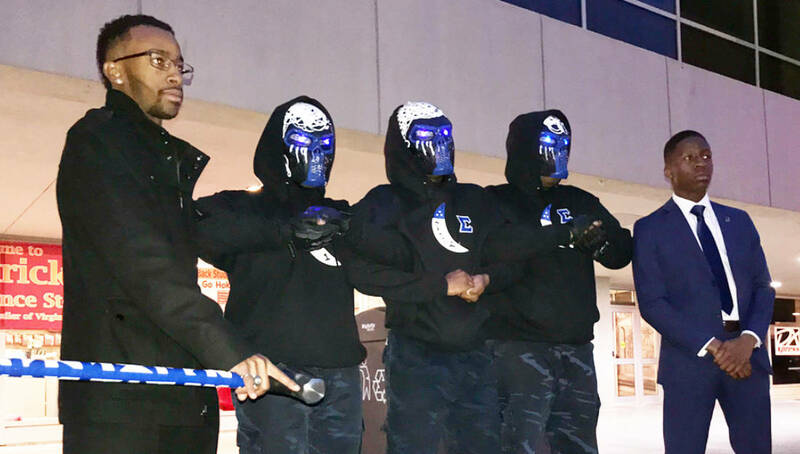 The Mu Nu Chapter of Phi Beta Sigma Fraternity, Inc. recently revealed their Spring 2018 line to campus! 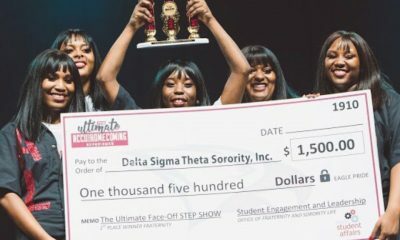 The neos put on a show that will not soon be forgotten and definitely gave their prophytes something to be proud of!